Jessica Buckley designs inviting, stylish and elegant interiors that reflect her clients’ unique tastes, personalities and lifestyle. Her fresh aesthetic is a result of a life long passion for beautifully decorated homes and her appreciation for living in a home that you truly love. 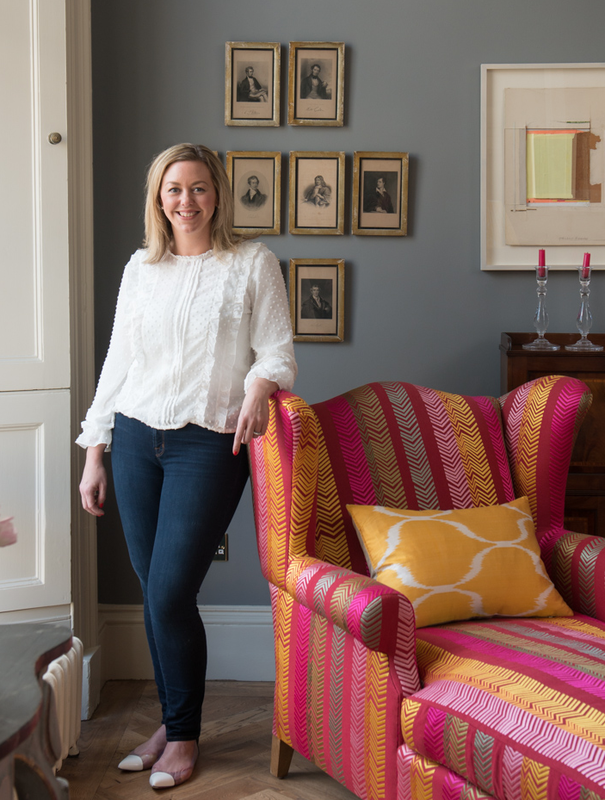 Jessica’s love of colour and pattern continues to influence her design approach, inspiring an ability to combine styles from different eras and cultures to create sophisticated and elegant homes. Current projects include numerous family homes in London and Edinburgh as well as international projects in Sydney, USA and Kuwait. After graduating from Oxford University, Jessica worked in real estate investment in London and Asia for several years before pursuing her passion for design. Having completed her interior design studies at Sydney Design School she returned to the UK to establish Jessica Buckley Interiors in 2011. Jessica lives in Edinburgh with her husband James and two Cocker Spaniels.